Are you overwhelmed and fed up with that Renter who left a GIANT MESS behind? 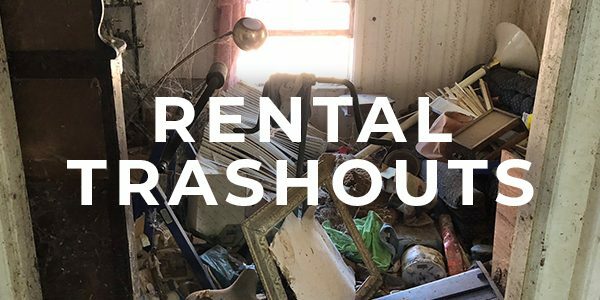 No need to worry JunkPro Handles these type of situations all the time and we are just one call away from getting that mess cleaned up so you can get another (hopefully better) tenant in next time. 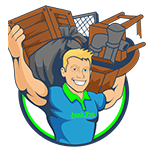 It doesn’t matter what condition it was left in nor what items are left behind we can typically have all the debris removed (carpet too if you’d like) within a Day! For any type of Demolition work please click on that tab for more information!